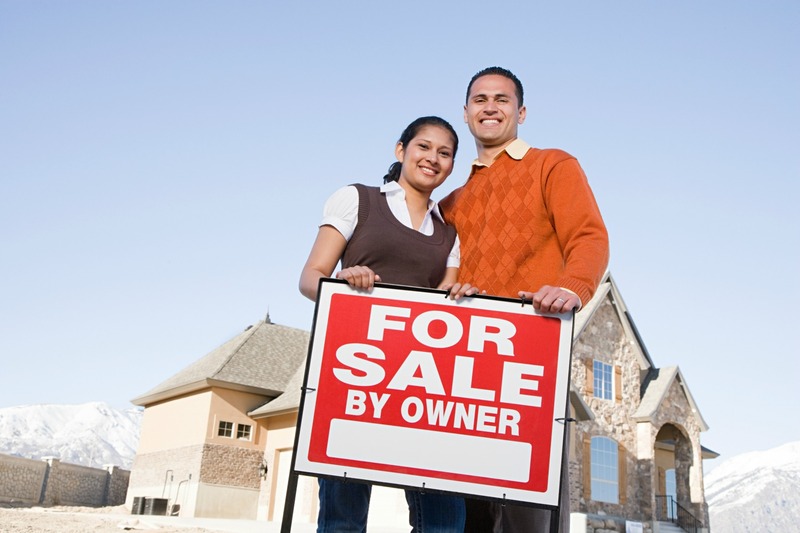 A For Sale By Owner transaction might strike fear in the hearts of many home sellers, but MilitaryByOwner has so many resources to provide helpful guidance, making the process a lot less scary for first timers. This new, entertaining, and informative video has everything a seller needs to begin the process of putting their home on the market, and introduces the step-by step-strategy for preparing a FSBO. After watching the video packed with tips for starting the sale, homeowners will feel more confident than ever in their ability to get the house sold on their own terms. But, MilitaryByOwner also has so much more to offer their customers! 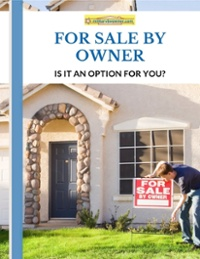 Information on our Home Selling Resources Page ensures an easy, thorough, and productive FSBO. These are just three of the many articles that were written to help clients make the most of their For Sale By Owner. Did you know MilitaryByOwner has an entire blog category filled with dozens of posts dedicated to selling your property? Take a look at these titles to inspire your home sale. MilitaryByOwner continues to bring the very best resources for their customers. Our resources aren’t limited to just home selling; most topics related to real estate are covered to share with our readers!